The Bradford family marker was placed on the Hume Lot after 1908. 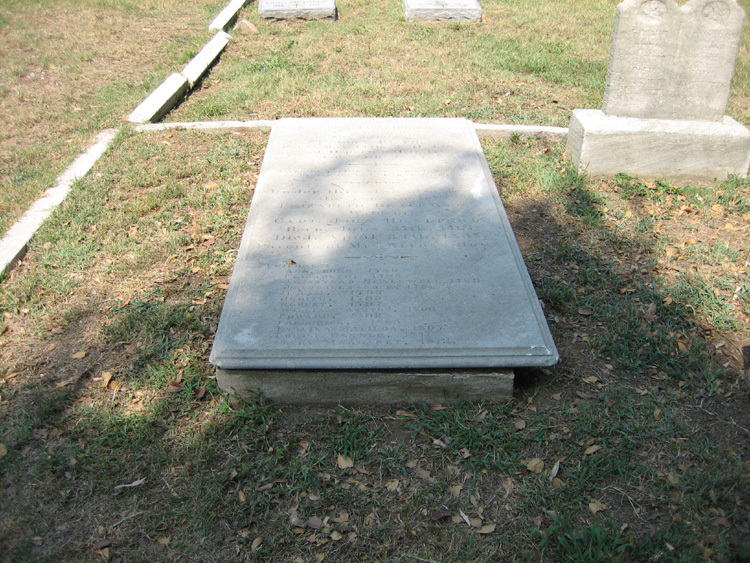 The inscription appeared in Mrs. Acklen’s 1933 listing of tombstones. One of the Bradford children, Louisa Horner Bradford married Alfred Hume. She and her husband are buried on the Hume Lot. 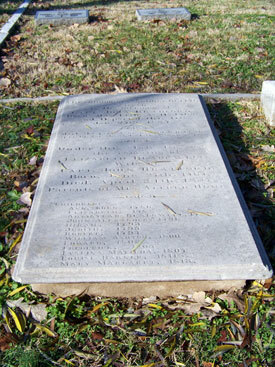 Bradford, John (b 1762/d 1857 Davidson Co.) Buried near old Glendale Park, Nashville, TN: S.G.; Acklen says buried Old City Cemetery Grave SAR marked 1924. Lived on farm 4 miles south of Nashville on Granny White Pike. Lived Fauquier County, VA during Revolution. Capt, no service given. M 4-1-1785 to Elizabeth _______b 1767/d1837. Children Ann b 8-29-1786 m James Cowden; Elizabeth b 4-30-1788; Armistead Blackell b 12-3-1789 m 11-25-1824 Mary Jane Hopkins; John Alexander b 12-10-1791; Hiram b 11-4-1793; Judith b 11-3-1795; Robert b 8-5-1797 m 6-30-1836 Eliza T. Hart; William Ashton b 1-4-1800; Edward b 7-16-1802 m 4-1-1835 Virginia Campbell; Frederick b 2-23-1805 m 1-7-1840 Virginia N. DeMoss; Evelina Matilda b 7-22-1807 m 1-2-1839 John Nichol; Louisa Harner b 8-26-1811 m 8-12-1834 Prof Alfred Hume; Mary Margret b 11-27-1813. 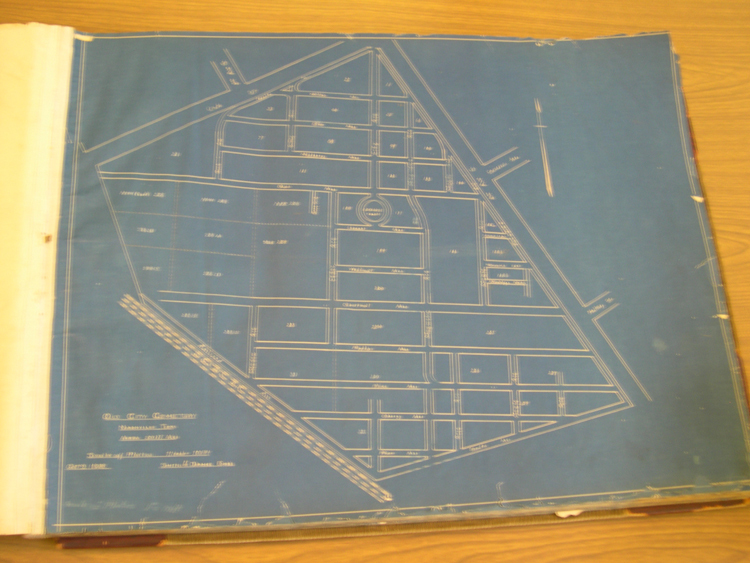 Ref: A scrapbook in Archives, not S.G.; A vol p 7; N.M.